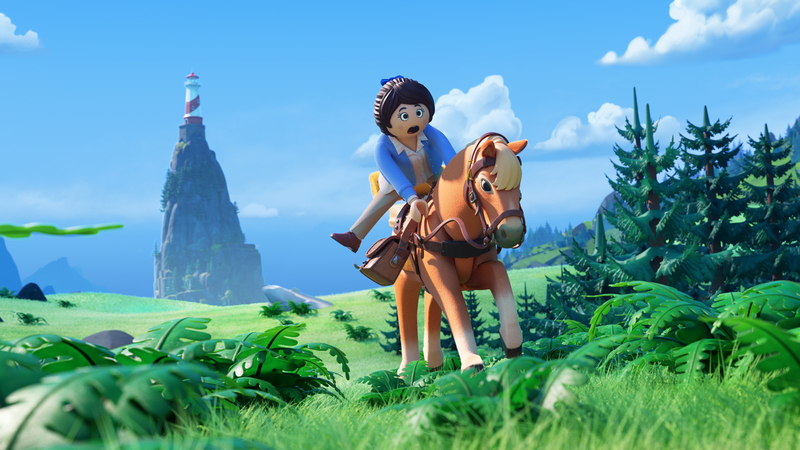 Fans of Playmobil will be counting the days until the first animated movie based on the popular toys comes to the screen. Released on August 9th in the UK, the movie is an adventure in which young Charlie gets sucked into the magical Playmobil universe and his older sister has to go and rescue him. First trailer for The LEGO Movie 2! Previous PostPrevious Star Wars: Episode IX The Rise Of Skywalker – first trailer!